Noah Greysen is sick and tired of being practically blind. He sets a surgical date with his new girlfriend's boss to get BETAlasik, an experimental new eye surgery done only by Dr. Simon Brantwell. After surgery, Noah is warned that the side effects could be hallucinations, double vision, or migraines. If he has any of these, he is to call Dr. Brantwell immediately. After Noah's first follow up appointment, he starts to see beastly demons flitting and flying about--messing with people's heads and other body parts, causing all matter of problems we would blame on various outside sources. He decides he can't tell anyone until he figures out what exactly is going on. During that time, he and his girlfriend (Nurse) Jackie Keller start falling for each other. She tells him about her best friend who was murdered (by her husband as far as the gossip around town goes) three years ago. Noah thinks he can solve the mystery using the congregation of demons around town. Meanwhile, across town, Detective Aaron Finn gets a call about the same cold case murder telling him that if he looked hard enough, he'd find the murderer was currently in town. Finn goes about his business trying to find the killer. Neither man is aware the other is searching for the same person until the very end in a surprise twist that makes Officer Berkley think twice. 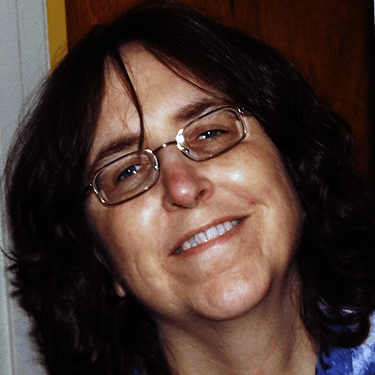 Laura Clay is writing under the pen name LW Clay. 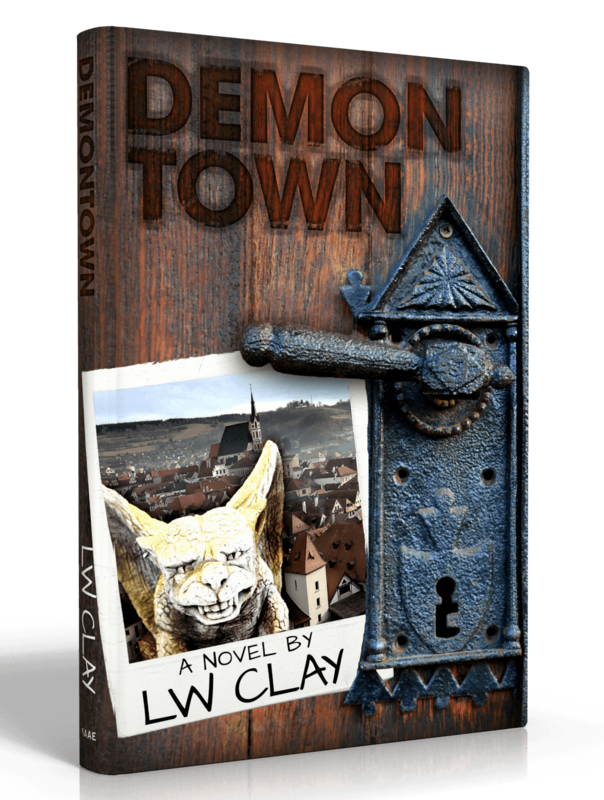 Her first book in her coming series is Demontown. LW Clay graduated Valparaiso University with a BA in Psychology and Criminal Justice. Her plan was to become a police officer, but she found work in a psychiatric hospital on the adult in-patient unit first, and fell even deeper in love with psychology than when she was taking classes for her degree. This sad way of the world, though, is that psychiatric hospitals (especially state run psych hospitals) are not well run, and as many of us have heard, most people suffering from severe mental illness end up homeless on the street. LW Clay tried her hand at both the psychiatric hospital and law enforcement worlds and discovered that psychiatric hospitals don't pay much if you aren't a doctor, and law enforcement just wasn't her calling. This is why she's decided to use her writing skills to raise awareness of mental health issues by tapping into her knowledge of psychology and criminal justice to put it all on the page in a paranormal mystery of sorts. It's time to confront the truth. This has gone on as a secret long enough.